Welcome to the Horse Capitol of the World, with an abundance of Southern charm and hospitality, with a rich heritage of horses, bourbon and history. 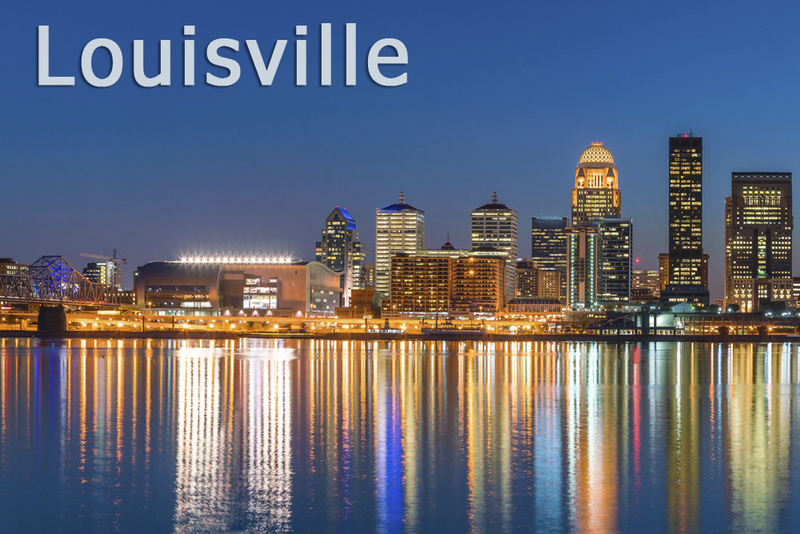 Louisville is many things- original, eclectic, historic, dynamic, and energetic. 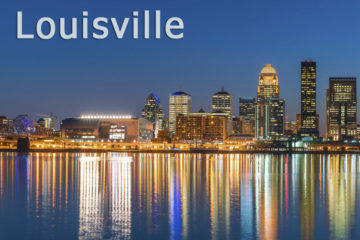 You could spend a lifetime getting to know our city, the people, the neighborhoods, the culture, and the history that make Louisville truly original. 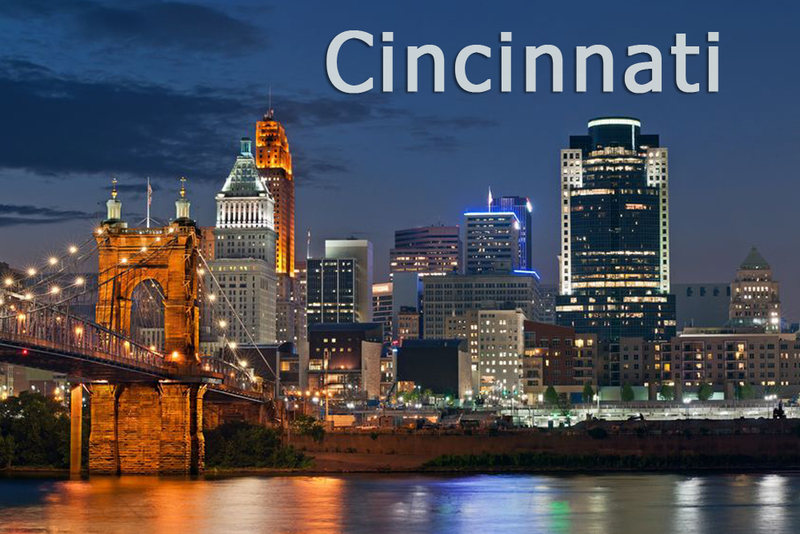 As the 3rd largest city in Kentucky and the dining and shopping mecca for a dozen surrounding counties. 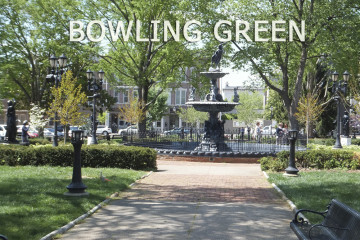 One of two cities in Kentucky to be named a Dozen Distinctive Destination by the National Trust for Historic Preservation. 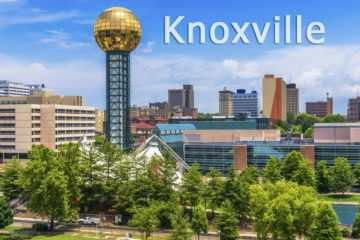 Rich in culture and natural beauty, Knoxville TN has the perfect blend of southern hospitality. Named by Trip Advisors as a Top 10 Destination on the Rise, come experience the unique attractions, cuisine, live music & events. 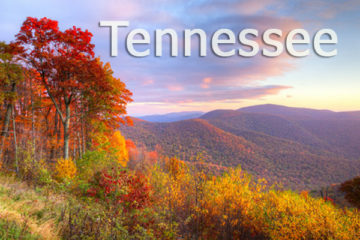 One of the South’s top travel destinations. 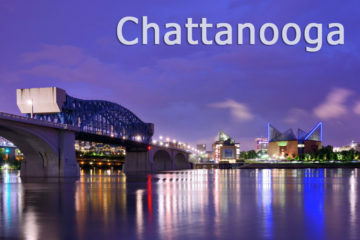 In fact, the New York Times named Chattanooga TN one of the “Top 45 Places to go” in the World. Offering a world of outdoor adventure, amazing restaurants, live events, art and world-class attractions. You will find that Charleston is a capital city with small town charm and a progressive attitude. 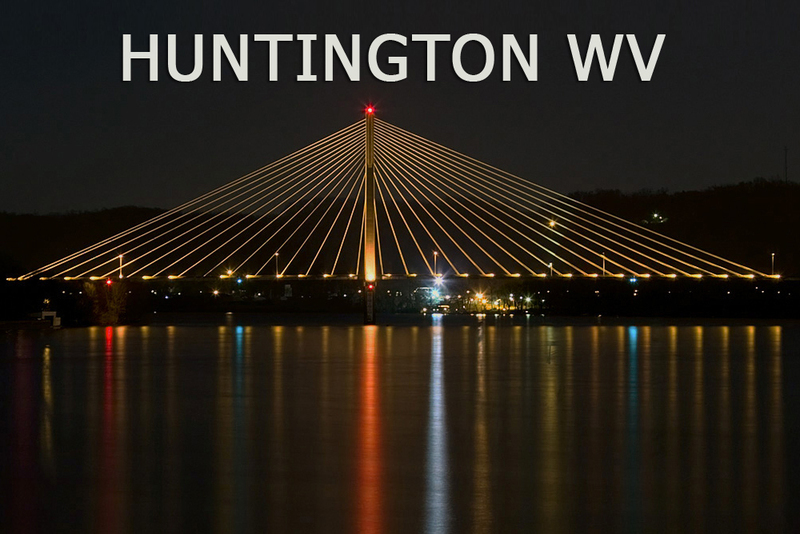 No matter your interests, Huntington has something for everyone – laid back or active! 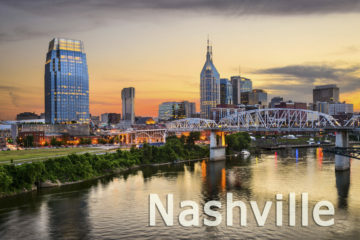 Nashville, known as a center of the music industry, earning it the nickname “Music City”.Live music can be seen and heard every day and night of the week, as wells great food, arts & culture, and so much more. 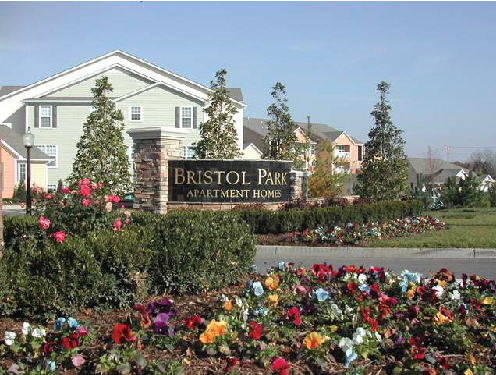 Looking for quality, affordable executive housing for short or long term needs? Why stay in a hotel? We provide quality, affordable executive housing for short and long term needs. 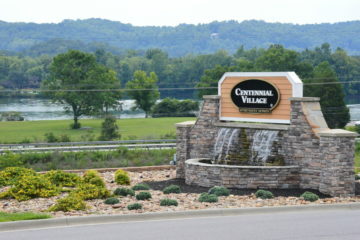 We offer a wide variety of communities to choose from in Kentucky, Tennessee and West Virginia as well as other states coming soon. 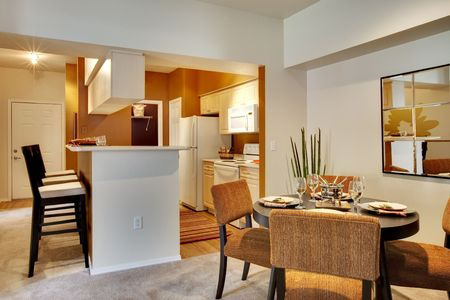 Our fully furnished apartments are an excellent alternative to a hotel. 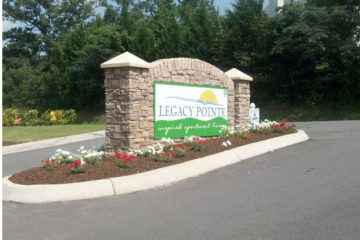 Please find out why our corporate apartments are the ideal option for your lodging and temporary housing needs. Ideal Corporate Housing © provides guests with quality furnished apartments, at prime locations, and in a timely manner. Ideal Corporate Housing© is the insurance industry’s leading provider of temporary housing for policyholders with property damage. 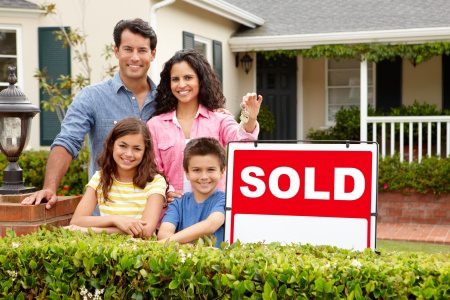 The rapid expansion of the housing market has created unique lodging needs for families in transition between the buying and selling of homes. 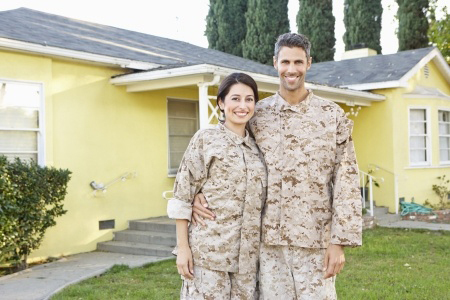 Governmental & Military agencies have found our corporate apartments to be ideal for their Temporary Duty (TDY) or Permanent Change of Station (PCS) housing needs. We are the only temporary housing company that is locally operated in Kentucky, Tennessee and West Virginia, and we will soon be expanding to other states. We understand the areas we represent and have knowledge and experience in the markets we represent, so we can accommodate our guests' needs during their stay. 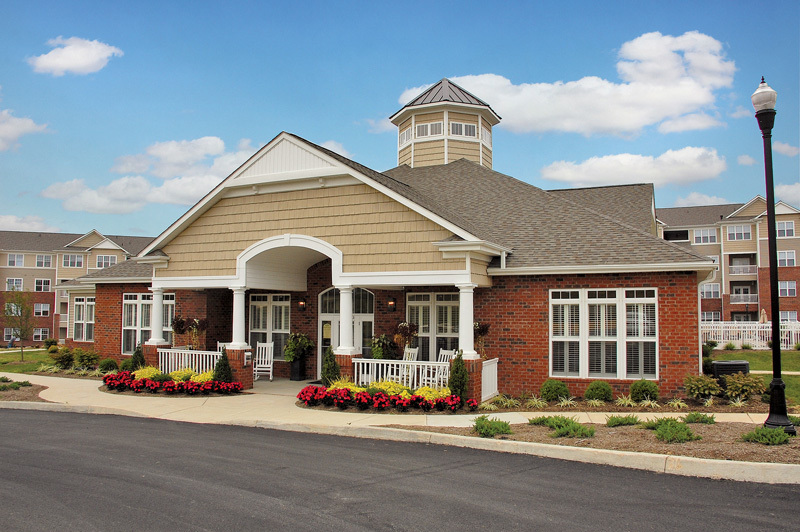 We personally inspect and research each of our communities to ensure our guests are provided with safe, clean, convenient and well-maintained properties. Our apartments are cleaned by our staff, not an outside cleaning agency, to ensure you have the best experience possible during your stay. We understand the needs of our guests, so we provide quality furnishings, appliances, utensils, and electronics that you would expect at your home-away-from-home. Whether you're traveling alone or with your whole family, we will provide features that you and your family will appreciate. Our attention to detail goes a long way to ensure your stay is comfortable and worry-free. 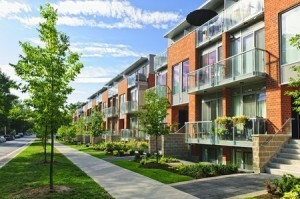 Who is Ideal Corporate Housing? 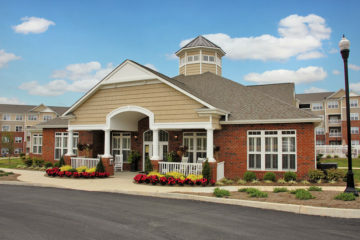 We started our company in 1997 with the intention of providing visitors to Lexington with a better lodging experience. 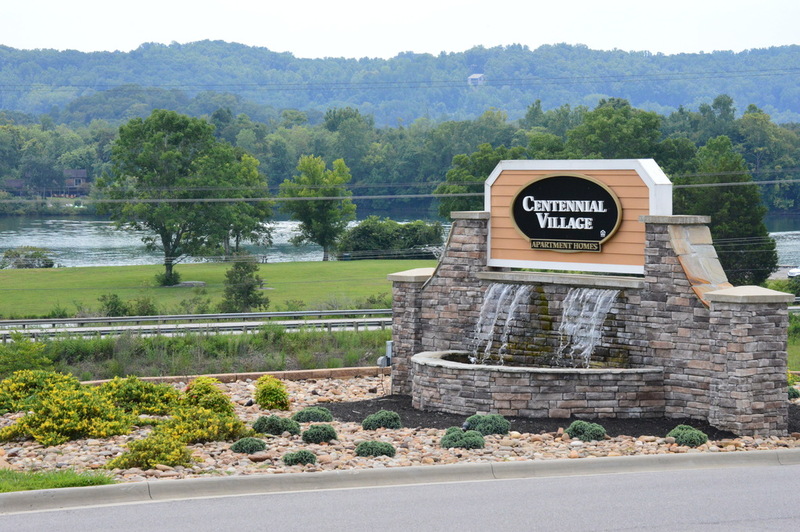 Our goal from the beginning was to become the leading provider of high quality lodging in Kentucky and Tennessee. We believe the additional comforts of a furnished apartment over a hotel, combined with a dedicated guest services team, is the key to our success. We know we must earn your loyalty and that we are only as good as your last stay. When choosing your corporate housing company, we merely ask for the opportunity to show you our unique products and services. 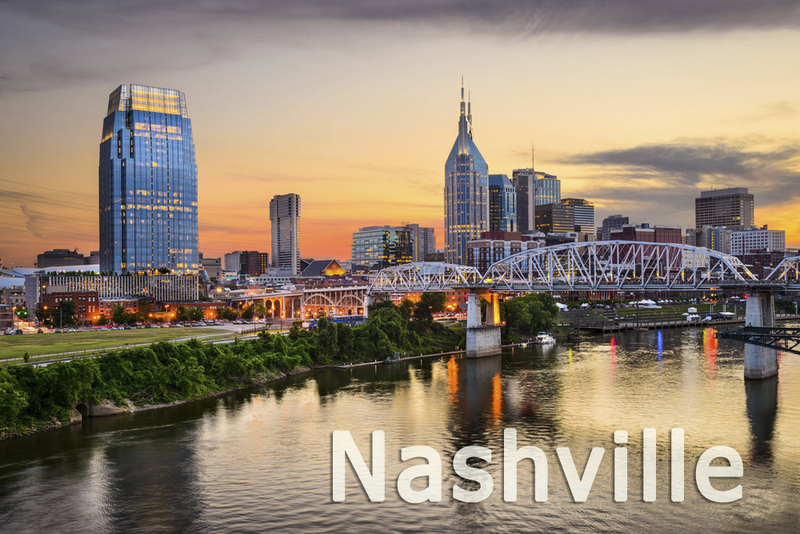 We are currently serving Kentucky, Tennessee & West Virginia, but we can help you find temporary housing in any city or state in the United States. Call us if you need assistance. The Best Lodging Option in the US! 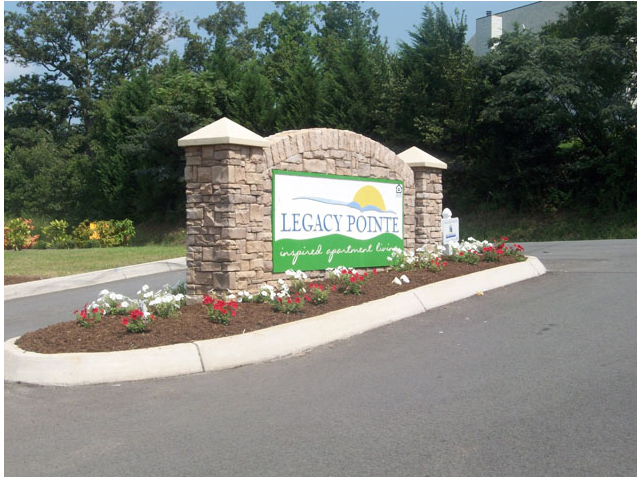 We believe our extra attention to detail regarding guest service is the reason we’ve managed to become the leading provider of upscale family/corporate housing. 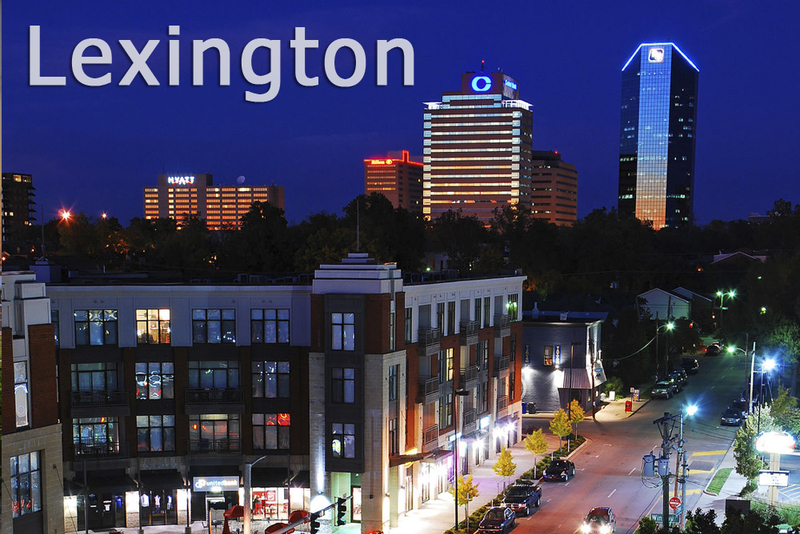 I always rely on Lexington Relocation Service for my accommodations in Lexington, KY. As a frequent business traveler, it is truly a treasure to be able to stay in well-kept, fully furnished apartment. 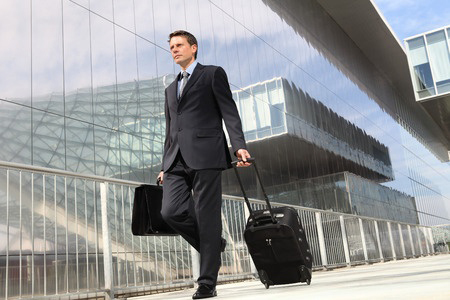 I travel 15 ~ 20% of the year for business both within the U.S. and internationally. Homelike accommodations are hard to beat. Rooms are kept in great shape, and clean. Housekeeping staffs clean your apartment once a week (I believe). Lexington Relocation Service have staffs on call 24/7, which is a great thing in case of emergency at inconvenient time. In other words, it is like staying at an apartment with the convenience of a hotel, for a reasonable price. 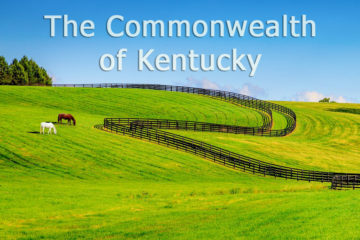 For all the travelers to Lexington, KY, please give Lexington Relocation Service a call. 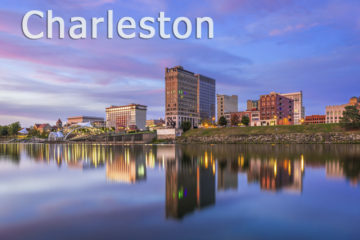 For all the travel managers, please consider Lexington Relocation Service for your preferred accommodation solution in Lexington, KY. Nowadays, I don't even bother with hotels there. I am spoiled. When I'm on extended business in the Lexington area, I use Lexington Relocation Services for my lodging needs. I have stayed with them on several different trips and have found the apartments to be very clean, the furnishings comfortable and well appointed. The locations have been convenient to both work, interstates and restaurants. Office staff is great - friendly and helpful! 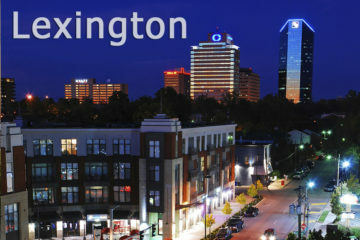 Wether business or pleasure in the Bluegrass:Lexington Relocation makes a great alternative to a pricey hotel stay. 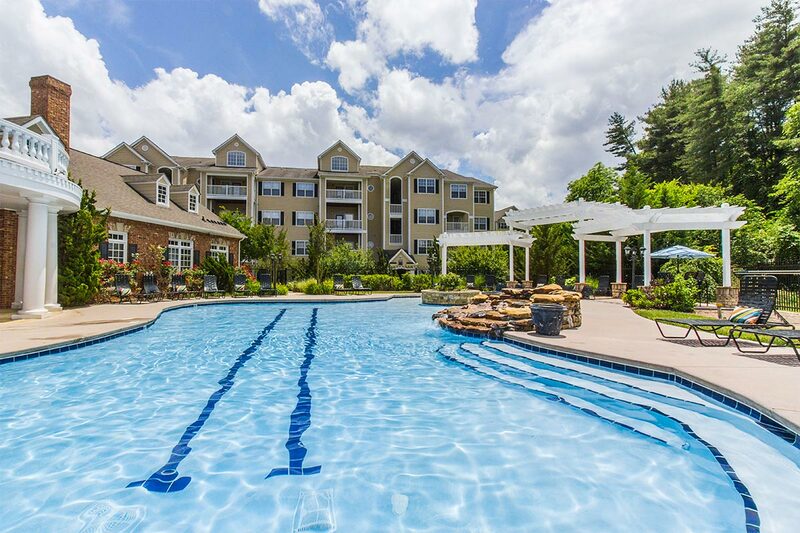 The apartments are fully furnished with all the amenities you would expect. I always stay with them when in lexington and have built a fabulous relationship with them. The staff is wonderful especially Jackie. We've had wonderful experiences with Lexington Relocation. My friends and family rarely stay in a hotel now when visiting Lexington. This option gives you all the conveniences of home, but in a 'resort' like setting. The process is so easy, the staff members are prompt and pleasant, and the accommodations are amazing. I highly recommend! We were pleasantly happy with our accomodations found by Lexington Relocation. We stayed over Halloween weekend. We will be back again to book another stay in April ...Staff Very friendly and helpful. Very simple to access. If scheduling another trip to Lexington, I will definitely use this company again! Searching for an affordable alternative to an uncomfortable hotel room, I stumbled across this Lexington gem! The kitchen was huge AND equipped with plenty of utensils, cookware, and even papertowels. I definitely took advantage of my unit's full size washer AND dryer! A pleasant bonus was my unit's small outdoor balcony/patio space that was the perfect spot for my morning coffee! I was definitely pleased with the company's accommodations and customer service. Thank you, Lexington Relocation! Loved our stay at Forty at Glasford with the girls for the Breeders Cup. 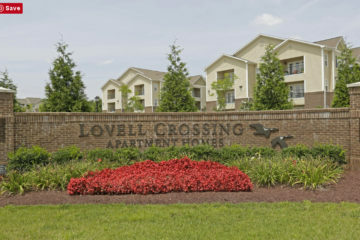 Spacious, clean and very accommodating for all three of us:) very affordable and very nice apartment complex!!! Will use again for sure! The office staff was wonderful to work with and very accommodating to any needs. Having your own space throughout your visit to Lexington is such a great option. I would recommend Lexington Relocation to anyone visiting the area. 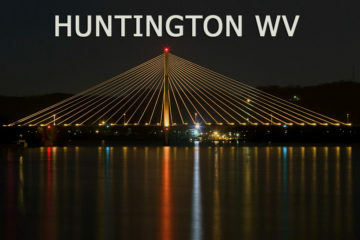 Lexington Relocation is the best option in town for coporate relocation and temporary housing accomodations. I've known them for years and highly recommend their services. They represent great facilities and really take care of their clients. 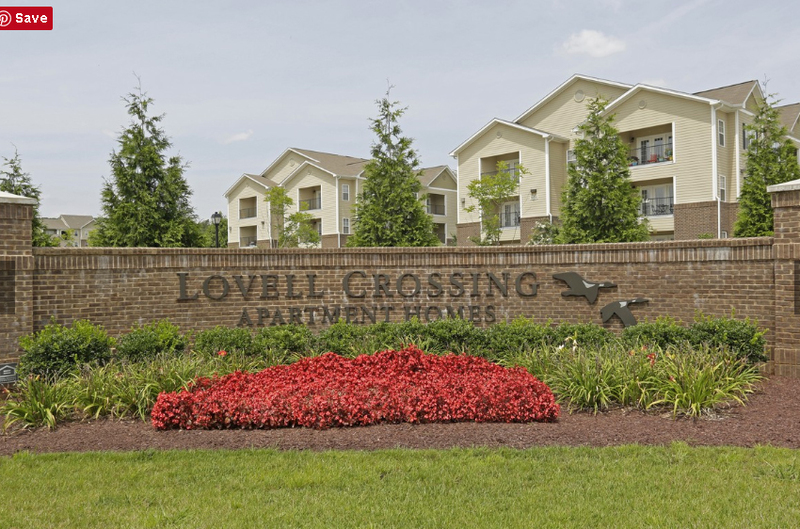 We have used the Lexington Relocation Services several times due to temporary work in Lexington and have appreciated having a clean, homey apartment to live in while in the area. Price is reasonable. Accommodations are very nice, including a full kitchen. Not having to stay in a motel for a month or two is great. 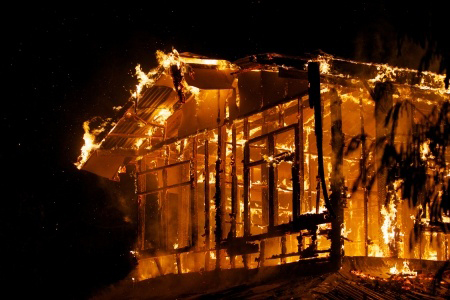 We are again using their services October, 2015.